By 2020, over EUR 1.3 billion will be invested in infrastructure projects in Vienna to ensure key services like drinking water supply, waste water management and energy provision. 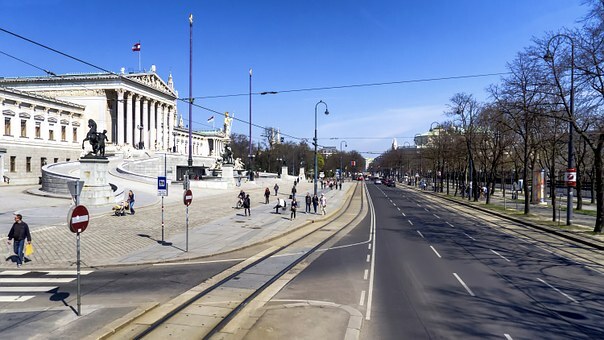 Public utility network operator Wiener Netze and the relevant expert units of the Vienna City Administration, particularly the Vienna Waterworks and the department for waste water management, will cooperate even more closely on joint infrastructure projects in the future. Since the new Vienna City Government was formed last year, all local services of general interest (SGIs) are part of a single Administrative Group. Investments in local SGIs are known to create jobs and promote local businesses at the same time. Key infrastructure services will therefore remain under public management by the city. 650 million euros of the budget set aside by Wiener Netze until 2020 will be used for rehabilitating and extending the key energy networks in Vienna, i.e. electricity, gas and distance heating. The large-scale modernisation of underground line U4 will account for approximately 20 million, while 48 million will be invested in the city’s distance heating network.